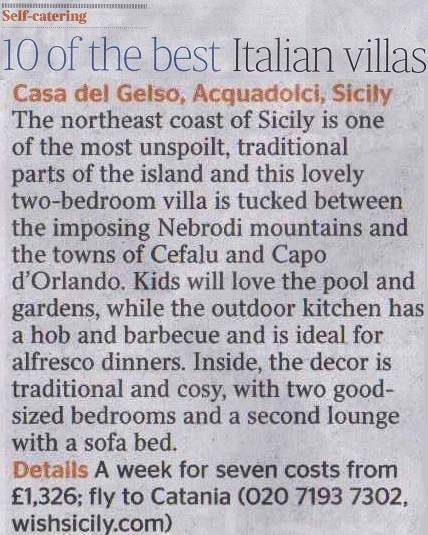 It was great to see our Casa del Gelso named as one of the 10 best villas in Italy in the UK’s Times newspaper. 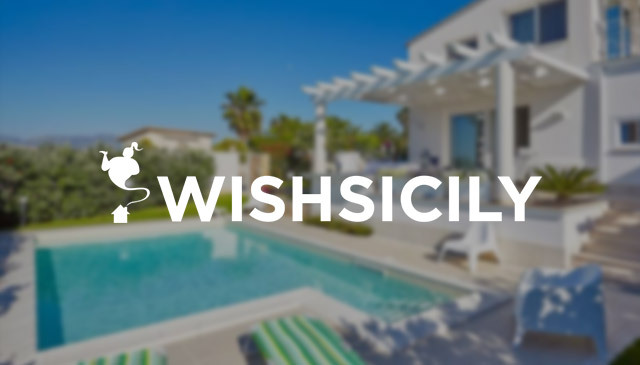 In 4th position in an article that also included villas in Tuscany, Puglia, Umbria and Le Marche, the family-friendly villa is set in one of Sicily’s most unspoilt areas, with views over the Tyrrhenian sea and the Aeolian Islands. 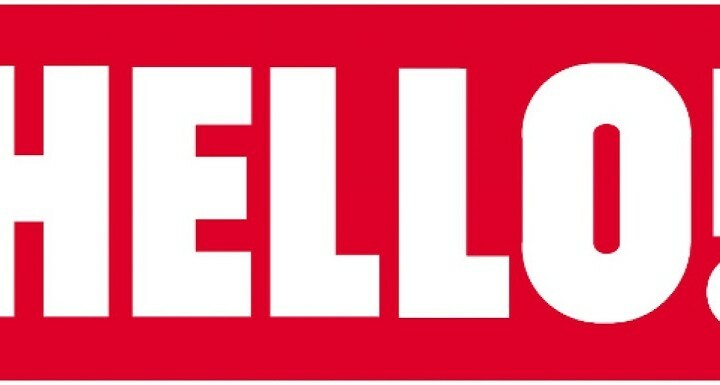 If you’re torn between booking a beach or sightseeing holiday, Casa del Gelso may be the answer. Its location between the relatively remote Nebrodi mountains and the northeast coast of Sicily means that it offers an excellent base for anyone who wants to combine coast, countryside and sightseeing. As well as being close to the atmospheric villages of the Nebrodi mountains, the villa is within easy reach of the lively seaside resort of Cefalù, home to bars, restaurants and a stunning UNESCO world heritage Norman cathedral. The villa is essentially traditional in style, with wooden beamed ceilings and terracotta floors. Interiors are spacious, with enough room for up to 7 people in two double bedrooms, one with a mezzanine level, and a sofa bed in the living room. The garden is also very large – and absolutely stunning! Highlights include a superb walled outdoor kitchen and terraces, a pergola and large pool with diving board.